Once this eyelash makeup is used up, there are a number of ways to reuse the applicator. 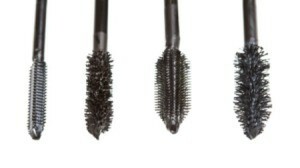 This guide is about uses for mascara wands. Don't throw away your mascara brushes, these dandy little brushes "go where no brush has gone before". I reach places in my sewing machine and surger that the others cannot. 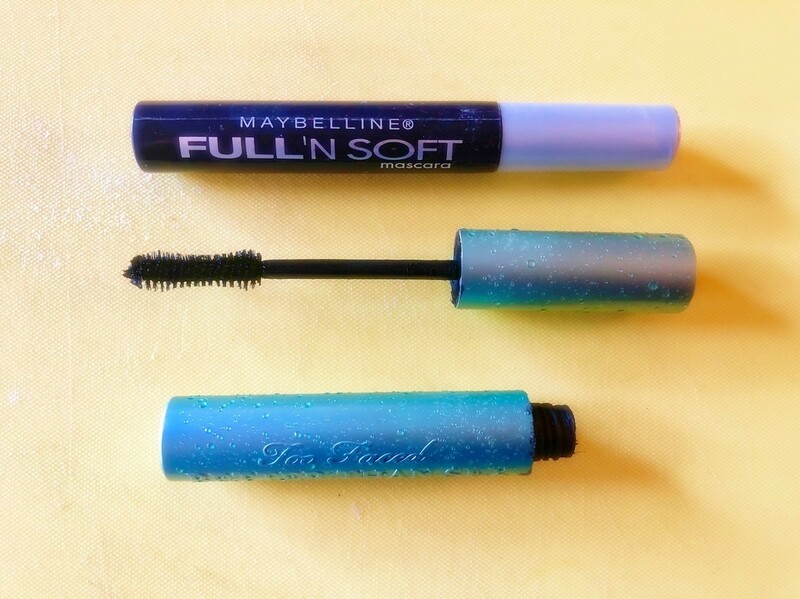 You will be amazed what they can find once you insert them give the brush a twist as you pull it back out. If you sterilize them first they work great at cleaning out icing tips and other food appliances. By Cakedec from Vernon, B.C. If you find a mascara that really works well for you, save the brush. That's the part that's doing all the work to get the style you want on your lashes, not the actual mascara. All mascaras are the same, just divided by waterproof or regular, so you can dip your favourite wand into any mascara and you will still love your look. Getting a "fuzz" out of eyelashes when you can't get it with your fingers. Cleaning gunk around the faucet. Getting dirt off of mushrooms. Besides their usefulness for separating lashes, and brushing eyebrows, these are nice little tools to have around!